Ogugor Juliet Chidimma is from Ezeagu Local Government Area in Enugu State . 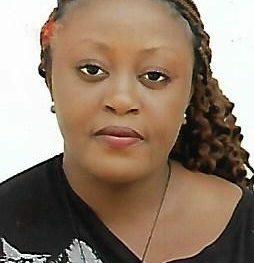 She studied Biochemistry and Obtained her first Degree at Godfrey Okoye University Enugu, she had her Secondary School Education at Loretto Girls Juniorate Abak Secondary School Akwa Ibom State and Primary Education at Christ the King International Nursery/Primary School Uyo, Akwa Ibom State. Currently she works at Godfrey Okoye University as a Graduate Assistant, Chemical Science Department.